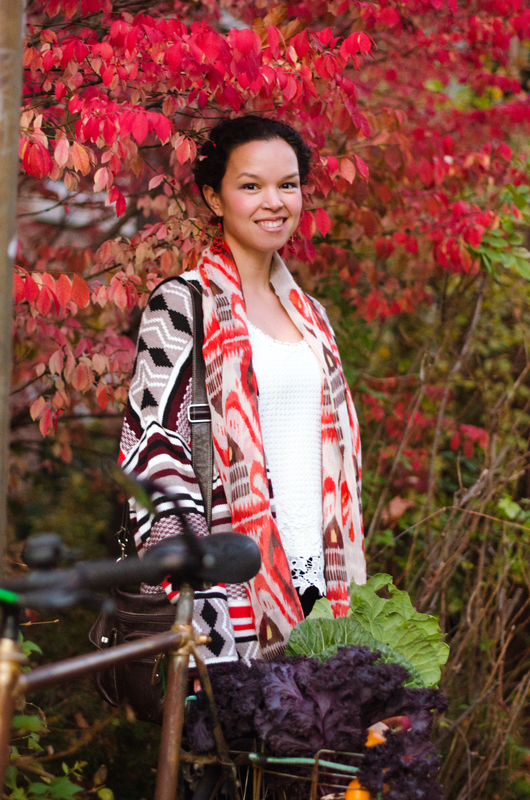 Hope everyone is holding up with all the cold weather we have been having lately! 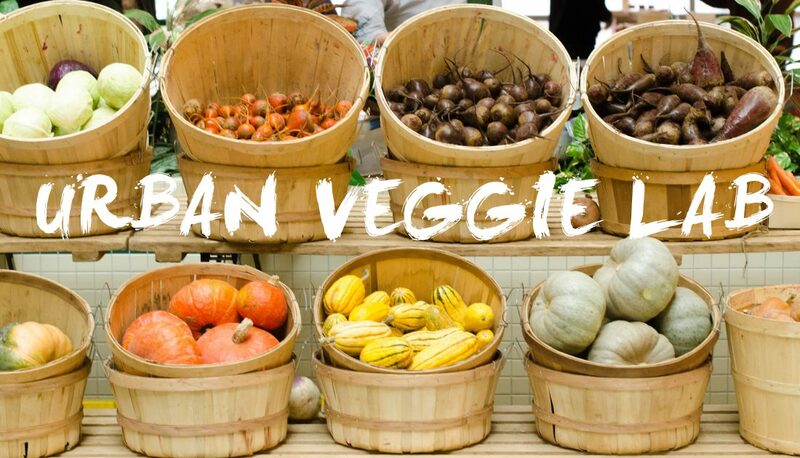 Keep warm my fellow veggy lovers! With this weather comes a hard time finding fresh greens. Since most of our greens are imported at this time of year, long transport times have an effect on the taste and look of the greens we buy. But what if I told you that you could make you own greens at home, fresh with cheap starting materials? Yes, it’s true! 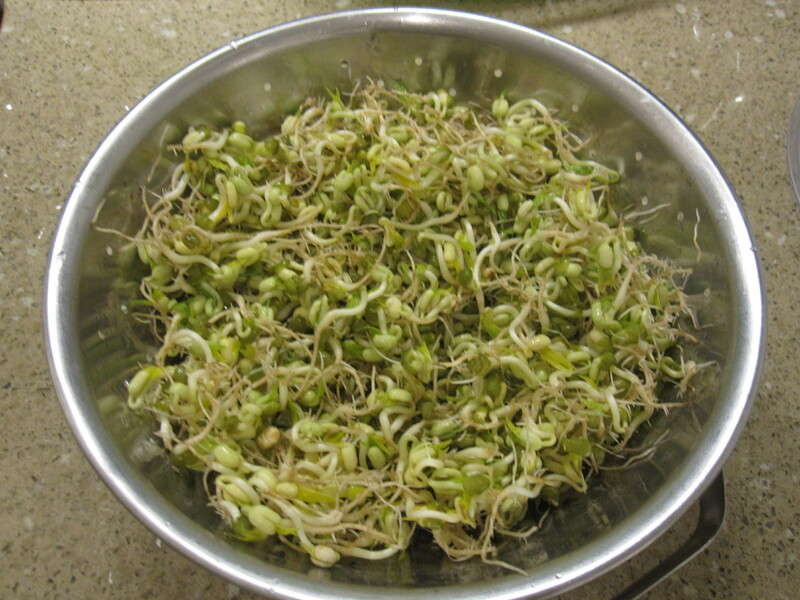 You can make your own mung bean sprouts that you can enjoy fresh from your very own kitchen. But what is a sprout? I like to think of it as waking up the bean from a deep hibernation to a state where it is more alive and easier for you to digest. There is a compound in beans called phytic acid and it inhibits you to absorb nutrients and minerals in the beans. 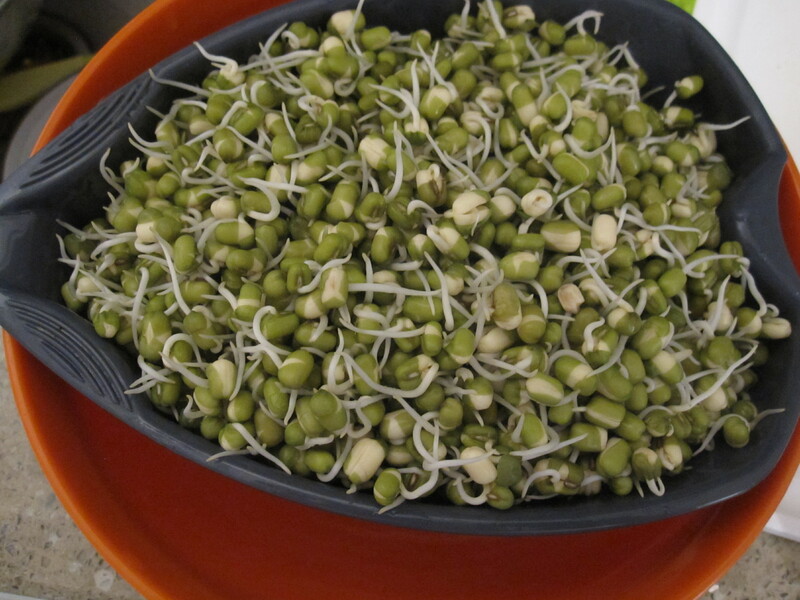 By soaking or sprouting beans, you reduce phytic acid levels by up to 50% thus increasing your absorption of vitamins and minerals from the bean. 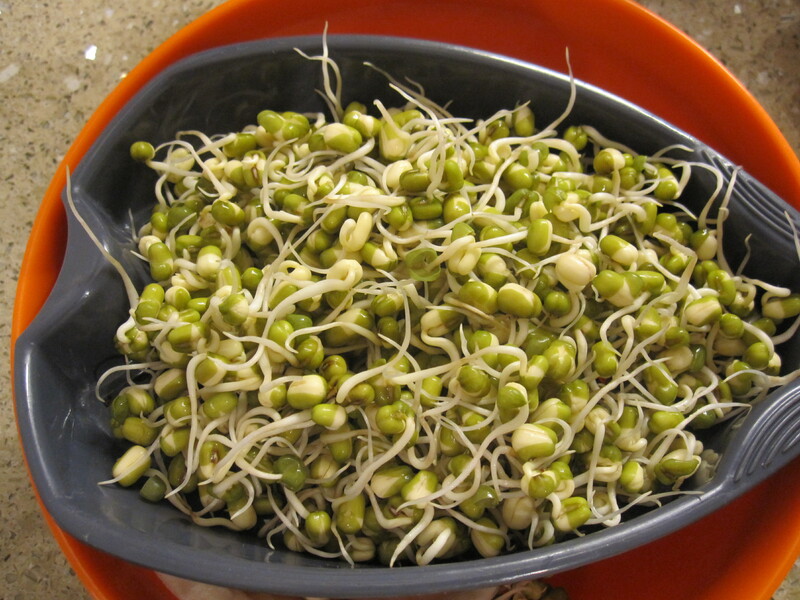 Take the nutritional value of bean sprouts: 1 cup contains only 31 calories (versus 348 calories of cooked mung beans), 7% of your daily intake of fibre, 5% of your daily intake of iron and 23% vitamin C and 30% vitamin K. Plus, they’re fun to grow! 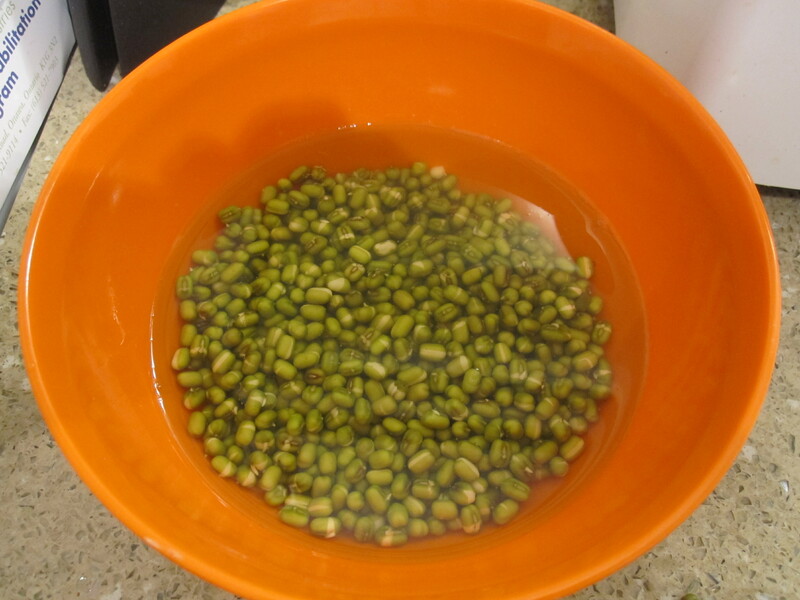 Day 2 (morning): Rinse beans and put sprouts in a jar and invert with a paper towel or cloth on the bottom to collect excess moisture. 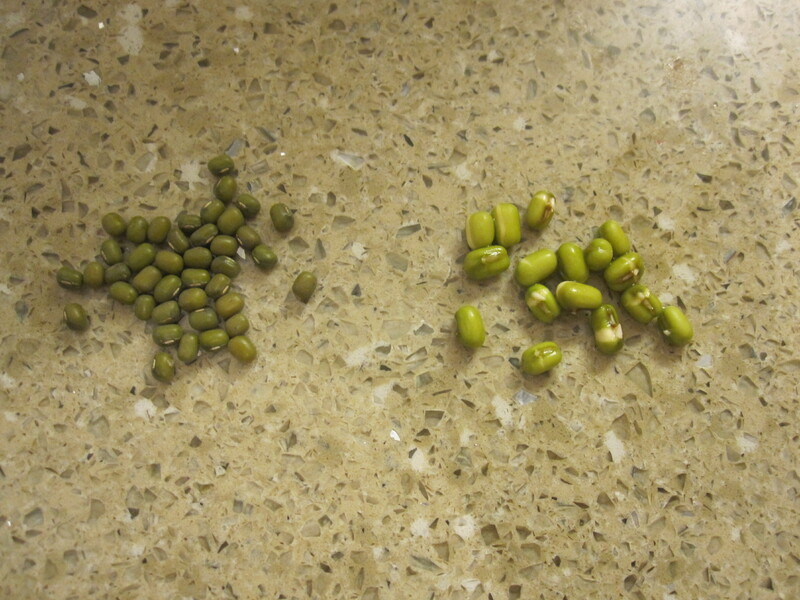 Below you can see the difference between soaked and unsoaked beans. Day 3: By the end of day 3, you can see some serious sprouts forming. 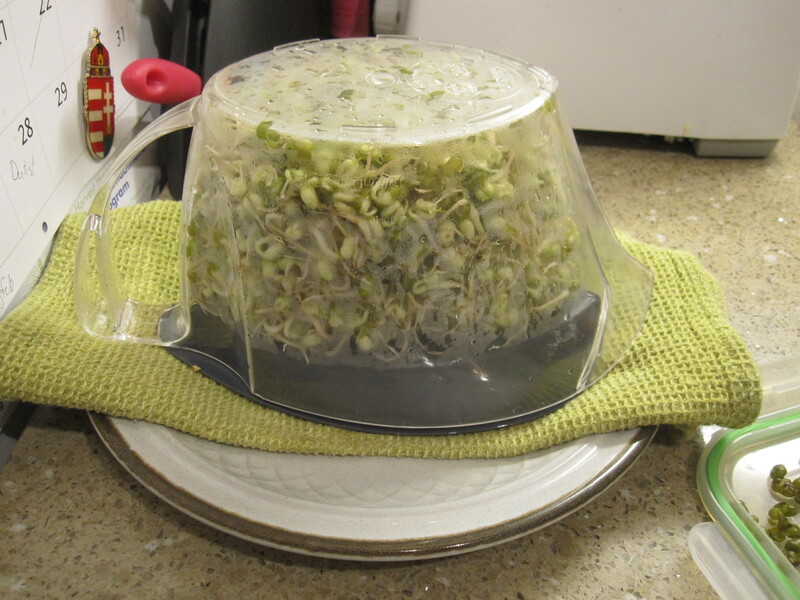 Make sure to rinse sprouts with water at least once a day to prevent bacterial growth! Day 4: The seeds are growing so quickly they are bursting out of their skin! 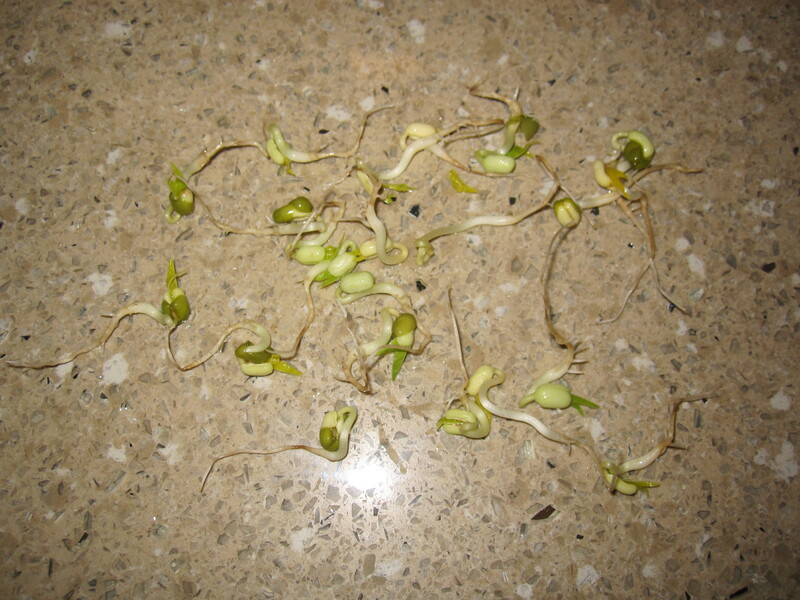 Day 5: Now 1/2 cup of mung beans has turned into 4 cups of bean sprouts. 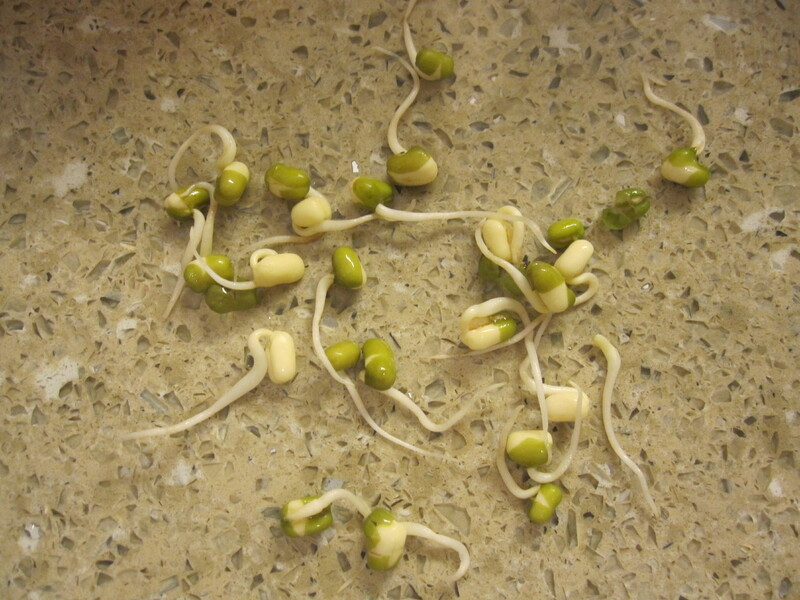 You can even see the roots at the end of the bean sprout! 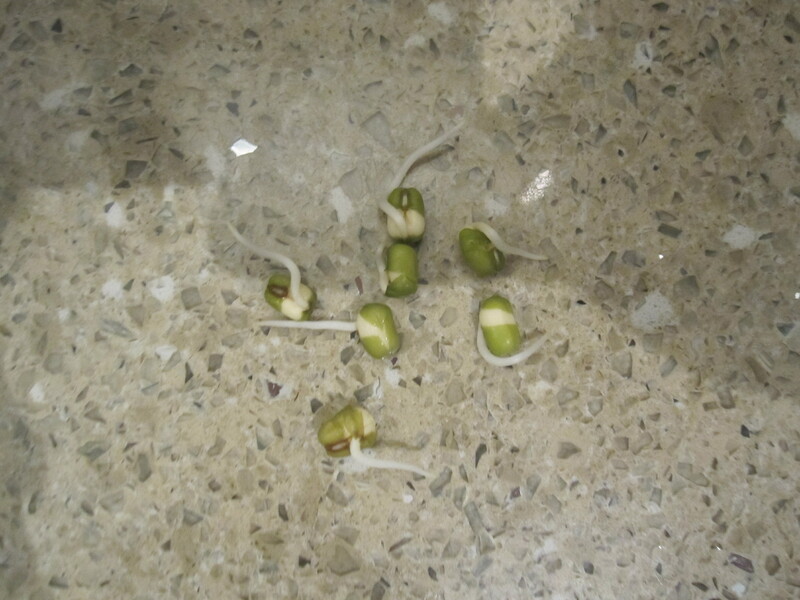 Day 6: the bean sprouts are starting to grow leaves! Day 7: I think that’s enough growing! Let’s stop now so we can eat! 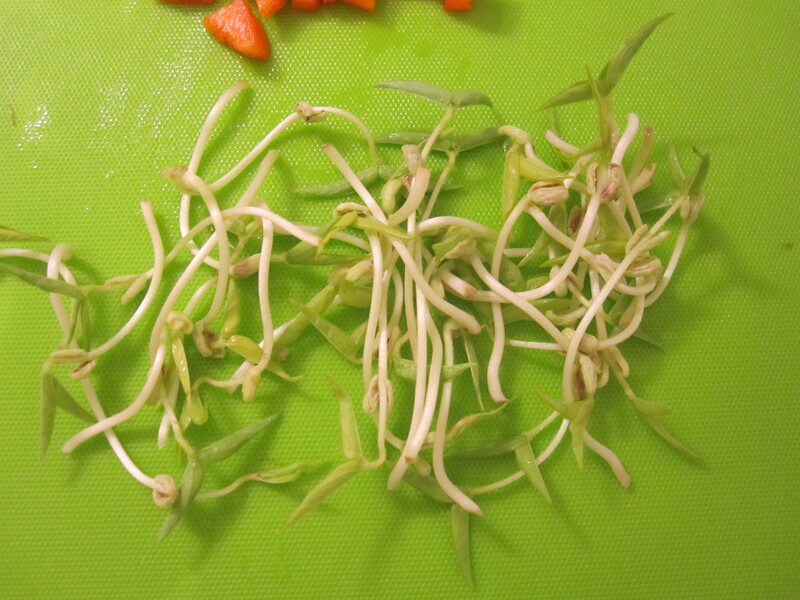 The bean sprouts taste best raw after the first 3 days of spouting and start to get more bitter the longer you sprout them. After 3-4 days, they are best if steamed or cooked briely (only for a minute or two). 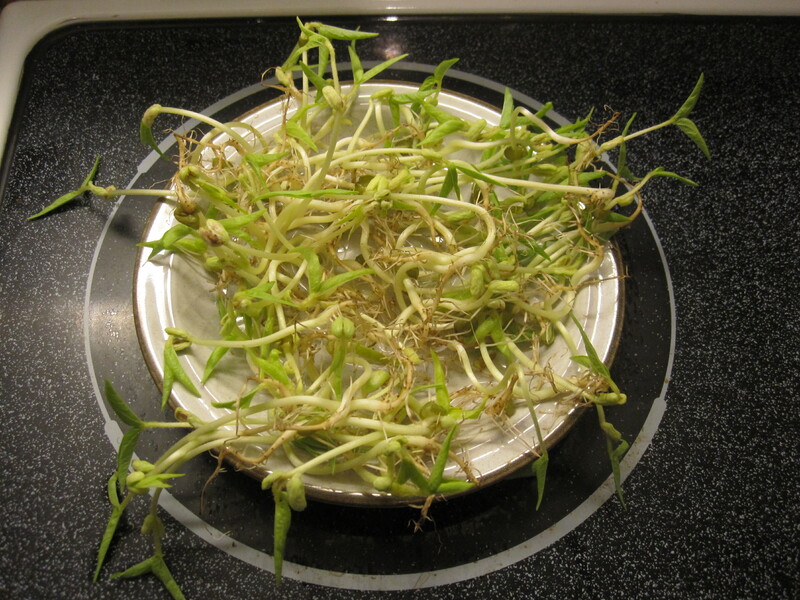 One half cup of dried mung beans produces over 4 cups of bean sprouts, which can be stored in the fridge for a few days before consumption. 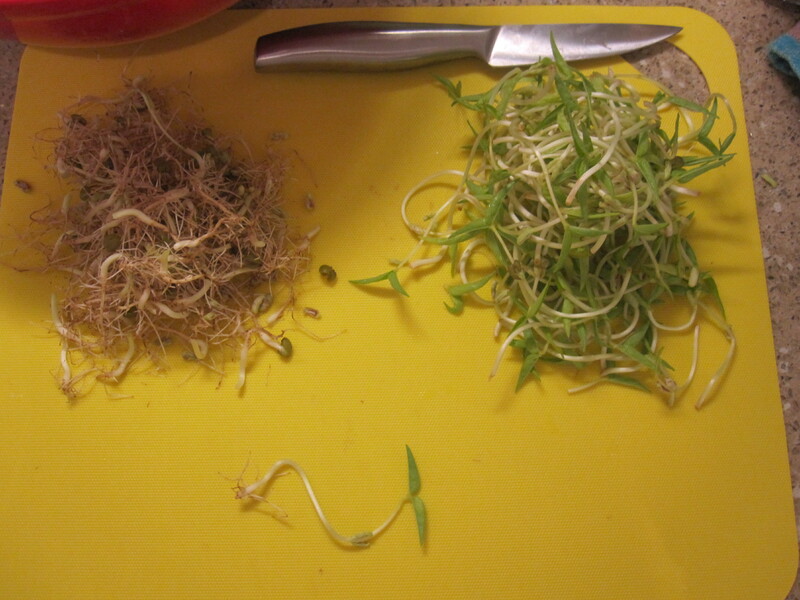 So what do you do with bean sprouts? 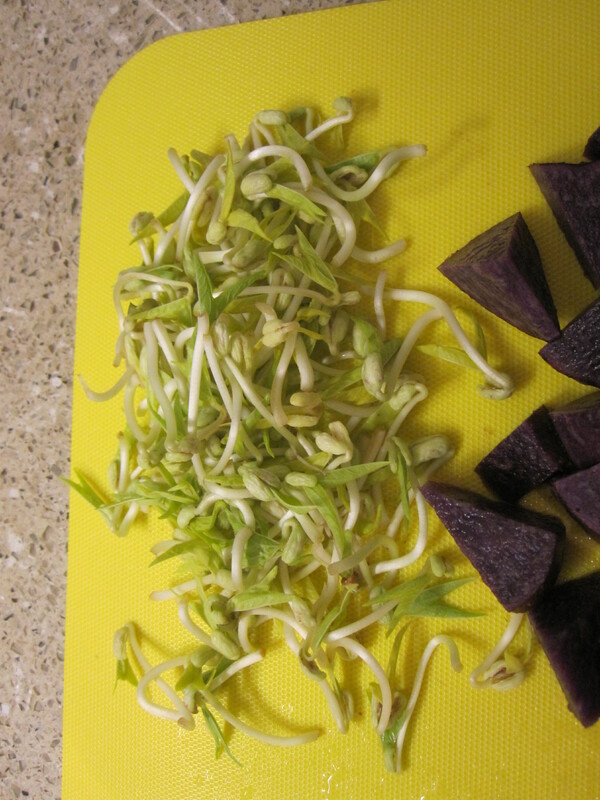 Well I add them to my salads for an extra crunch or add them to soups or stir fries one minute before serving.